Create a beautiful look that’s functional too! Every now and then you could want to feel cozy and at other times you might be in the mood for sunlight, but you always like to be tasteful. If this sounds like you, then tier-on-tier shutters are the very best solution. You are able to fully open and shut or partially close your tier-on-tier shutters as they actually have individually controlled top and bottom panels. At night, a fully closed tier-on-tier shutter will block out light and can help you sleep right through till your alarm clock starts to ring. But during the day you might want to prevent prying eyes but want the sunshine to brighten your room? 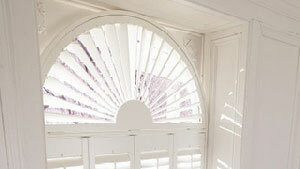 Just open the top half of your tier-on-tier shutters, or throw both tiers wide when privacy is not a problem. 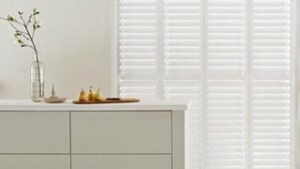 Another advantage of tier-on-tier shutters is that you can subtly adjust the louvres at both the top and bottom to enable the sun to softly light up your room. Choose from waterproof, timber and craftwood options, each available in natural wood and painted finishes. 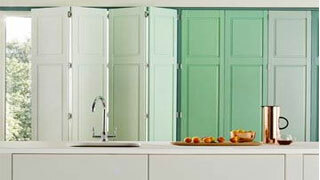 Take a look at the tier-on-tier shutters range and get a better idea of which style is right for your home. Then book an in-home appointment with an expert to find out more. 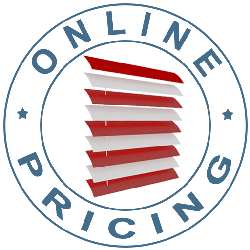 Why Choose Tier-on-Tier Shutters From Us?